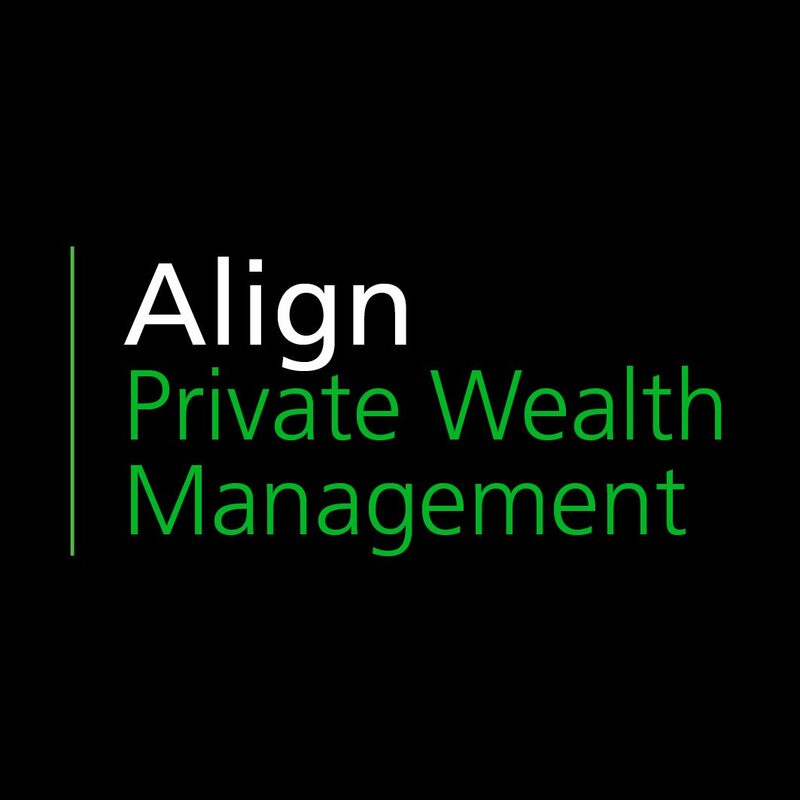 Align Private Wealth Management is a team of dedicated wealth professionals led by Tim Roscoe, Peter McConnell, & Mira Bucciarelli who combined have a 60+ year history helping clients pursue their long-term lifestyle and legacy goals using a simple, yet comprehensive wealth planning approach. For many clients these long-term goals include retirement, investment, and income planning, wealth preservation, insurance planning, reducing taxes, estate planning, business succession planning, and philanthropy strategies. Our mission is to be the trusted advisors for all aspects of your life. We work hard to simplify our client’s financial lives, optimize their portfolio’s, and ensure they always remain on track with the path we create together. 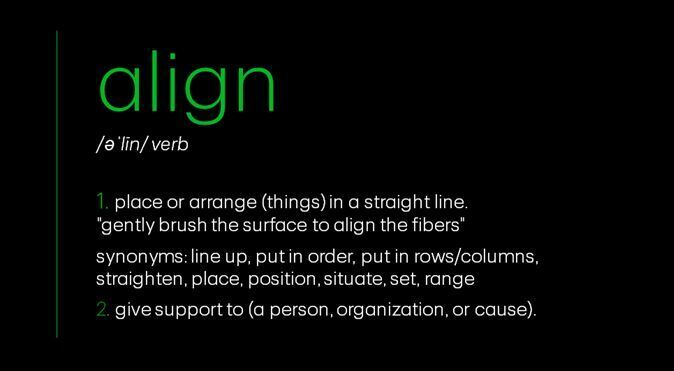 We work together with our clients, through each chapter of their lives, Helping to ensure we are always on the same page and not falling behind. We strive to make all aspects of finance easily understandable. Our goal is to make you comfortable and earn your trust! 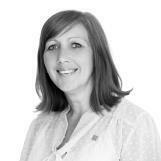 We offer our knowledge and experience to help you achieve your potential. We will work directly with you and will collaborate with any of your other trusted advisors – accountants or lawyers, when required. You can always trust us to provide a disciplined, comprehensive and guided approach to your life-long, wealth management planning. We want you to feel comfortable talking to us about your dreams, as well as life changes along the way. 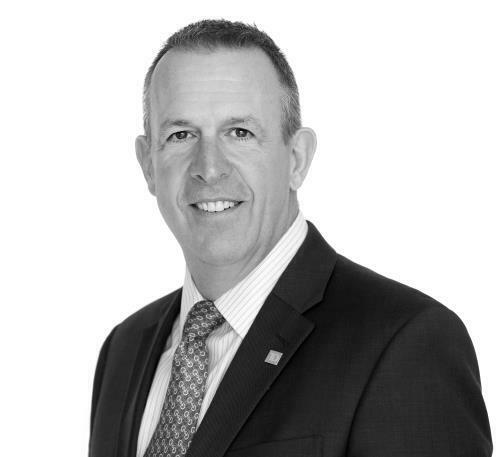 Unlike many advisors, our team works with a limited number of individuals and business owners. This enables us to engage in a deep discovery process with our clients, offering a personalized and long-term approach to wealth management. 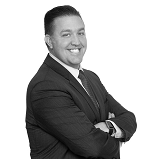 dedication to our belief that "client's interests always come first"
We look forward to discussing with you how we can become your family's trusted financial advocate. 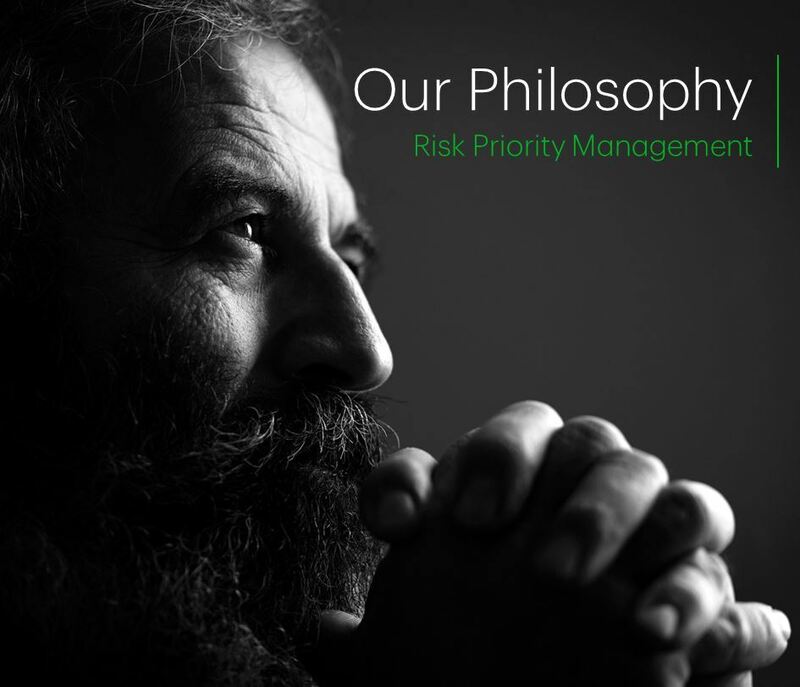 We think you will appreciate the trust and confidence that comes from working with a leading wealth management firm in TD Wealth and Align Private Wealth Management. Our mission is to be your trusted advisors for all aspects of your life. We work hard to simplify our client’s financial lives, optimize their portfolio’s, and ensure they always remain on track with the path we create together. We work with our clients, through each chapter of their lives, ensuring we are always on the same page and never falling behind. We strive to make all aspects of finance easily understandable. Our goal is your comfort! dedication to our belief that "clients interests always come first"
We look forward to discussing with you how we can become your family's trusted financial advocate. 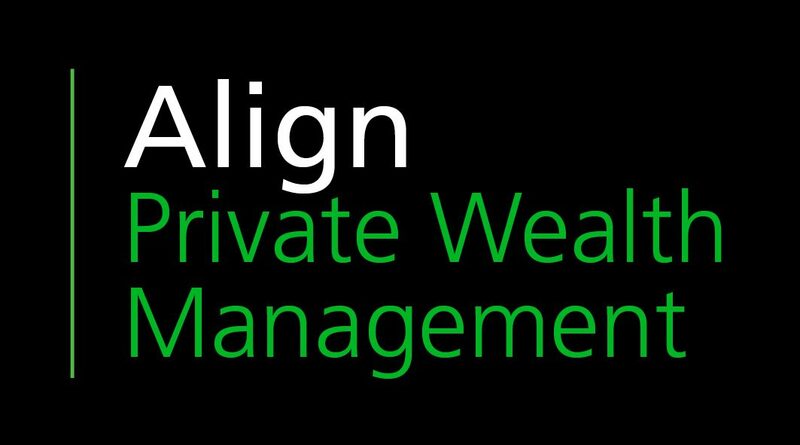 We think you will appreciate the trust and confidence that comes from working with a leading wealth management firm in TD Wealth Private Investment Advice and Align Private Wealth Management. On a personal note, Tim is happily married to his wife Agnes and has two children, Ella & Cole. In his spare time he enjoys the occasional round of golf.